Have you heard? Purina has a Podcast you won’t want to miss. 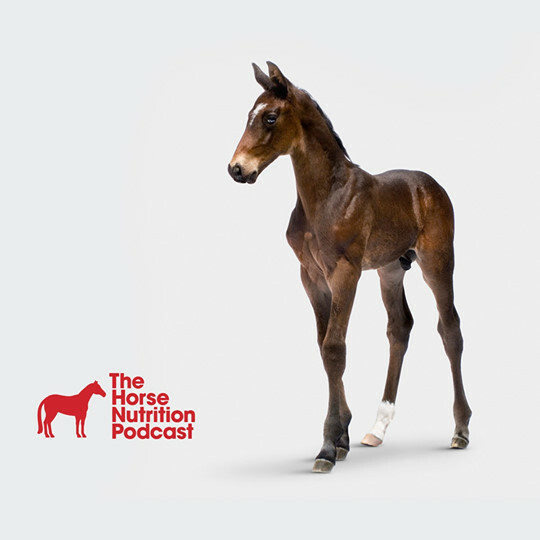 Six episodes covering all the stages of your horse’s life with tips from our PhDs. Start listening now!